Well, the festivities are over and we briskly march (120 bpm !) into the New Year – Christmas time is the busiest time of year for the band so in January it’s time for a brief rest and perhaps some reflection. Whilst 2016 saw us play many memorable concerts there can be little doubt as to the highlight. 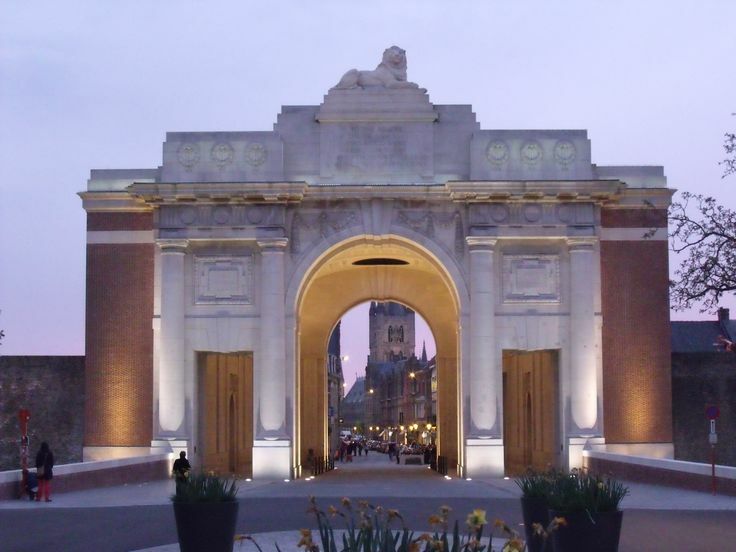 This was, of course, our trip to Belgium where we played at the Menin Gate. 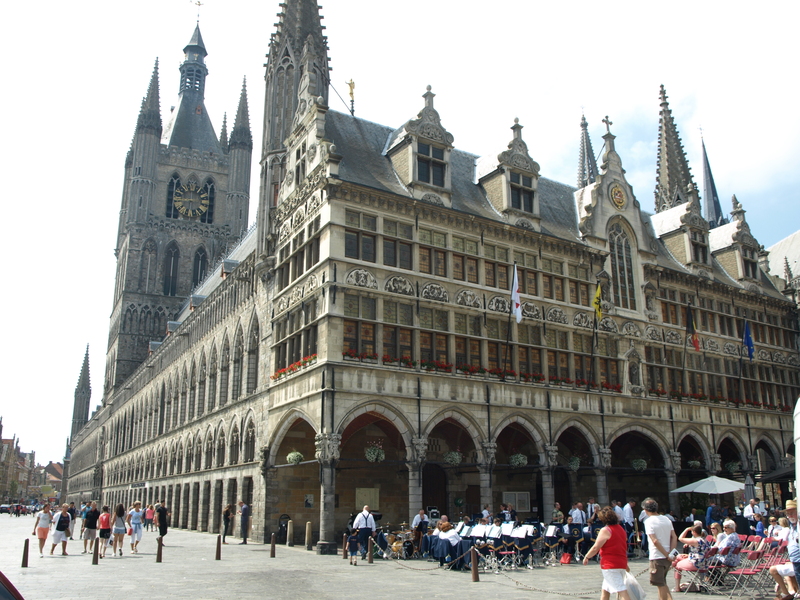 We travelled to Ypres, first playing a concert in the town square beside the magnificent Cloth Hall. The foundation stone was originally laid in 1200 although the hall was, of course, laid to ruin in the First World War. The Hall was subsequently rebuilt to its former glory. It was a magnificent setting and the enthusiastic crowd gave a standing ovation after the two hour performance. 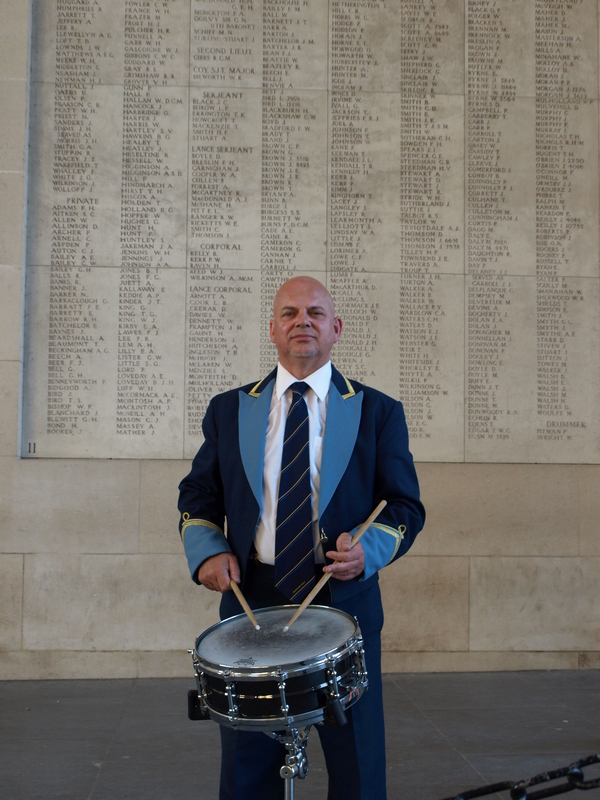 The piece starts and ends with a solo snare drum and we asked the band’s drummer, John Clarke, about the experience. Was he nervous? It was clearly the highlight of 2016 for Taverham Band and one of the greatest honours that a band can be given. We wish you a happy and peaceful New Year and thank you for your tremendous support in 2016. We very much look forward to seeing you at our concerts this year.